Land development is the process of taking raw land, putting in municipal services such as power, gas, water and roads, and then selling the land to builders, commercial developers and private investors. As a result of getting the approvals and putting in the services, the land developer can force the value of land to increase and is less reliant on the market upswing to increase the value hence less risk than typical real estate. 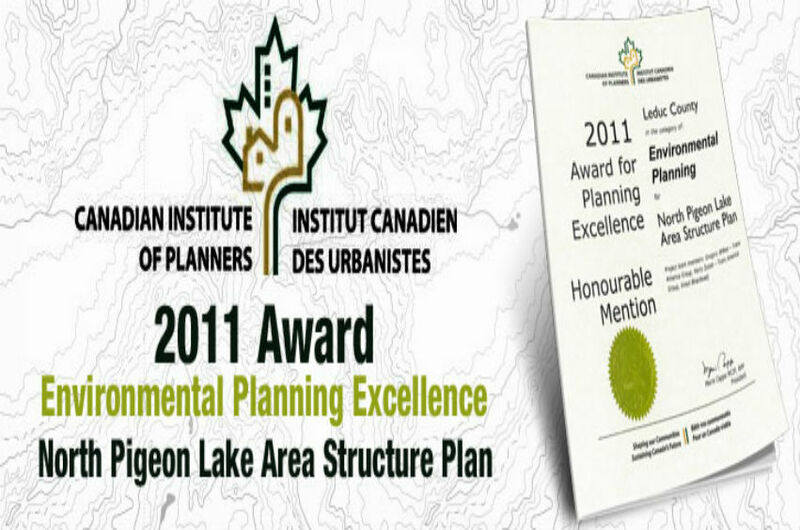 Land Development also requires the consideration of neighbouring communities, municipal governance and natural habitats. It is with an experienced Land Developer that the ultimate balance is achieved. Our professionals cover everything from initial design to final implementation. With a strong commitment to leadership and success, we work with both the public and private sector to build and improve urban / country side places of all sizes using careful research, analysis and strategies. 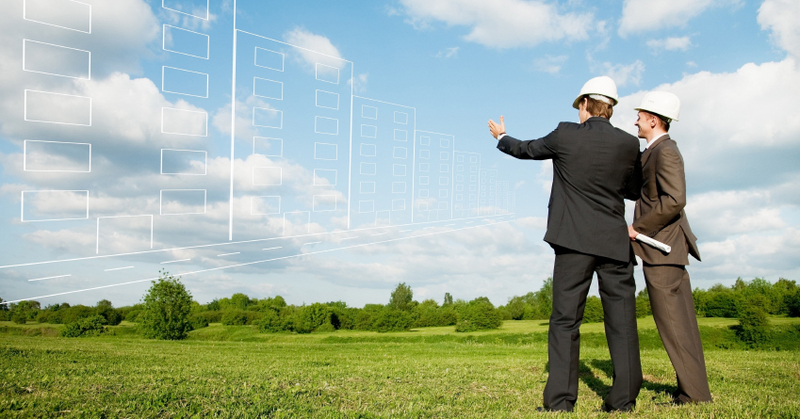 We fully understand every factor that goes into development, such as environmental, and make sure to take them fully into consideration before beginning any project.Our team of experts is fully qualified to handle the best practices and procedures of land development from start to finish. How exactly does Dansol International develop raw land into construction-ready land for builders, commercial developers, and private investors? We work, quite literally, from the ground up—or should we say from the underground up. It all begins with research to uncover the hot spots: Dansol International always finds land in areas with the highest potential for growth. Once we’ve assured suitability and acquired the land, Dansol International establishes essential municipal services and infrastructure such as power, gas, water, and roads, leaving the land ready for further development and construction. Copyright © 2014 Dansol International. All Rights Reserved.